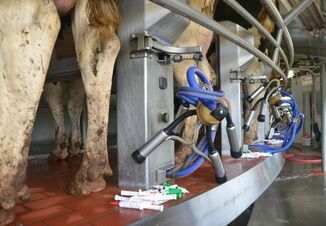 Proper milking procedure – Even though environmental pathogens can be contracted outside the parlor, milking management is still an important aspect of prevention. Ensure the parlor routine includes fore-stripping, pre-dipping and properly drying teats. This will maintain teat health and decrease exposure to potential pathogens. 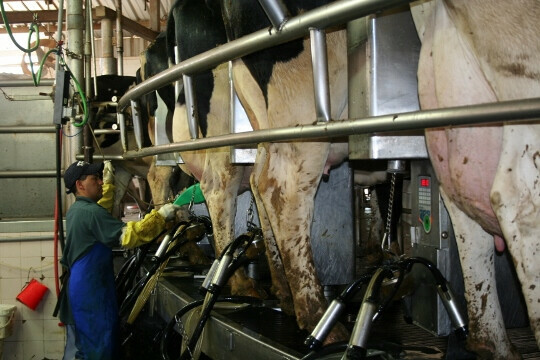 Keeping the milking equipment functioning properly will also maintain teat health. Dr. Tikofsky encourages the checking of equipment, vacuum levels and pulsators at least twice a year by a trained technician.